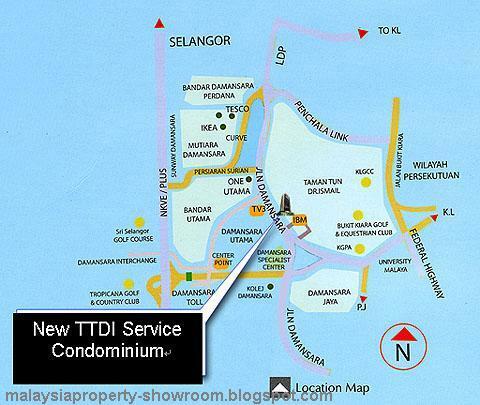 Sinaran TTDI - newest residential property brings a vibrant and contemporary lifestyle to this well-established neighbourhood. Combining a stunning architecture with tropical materials, and extensive modern lifestyle in the new millennium. The anchor component in this development is the one-tower 25-storey residential block; comprising a planned 249 units with two service cores to enhance exclusivity for the residents. This tower block comprises several unit-type mix with various unit sizes, from a small unit to a very exclusive penthouse design on the top floor of the tower. 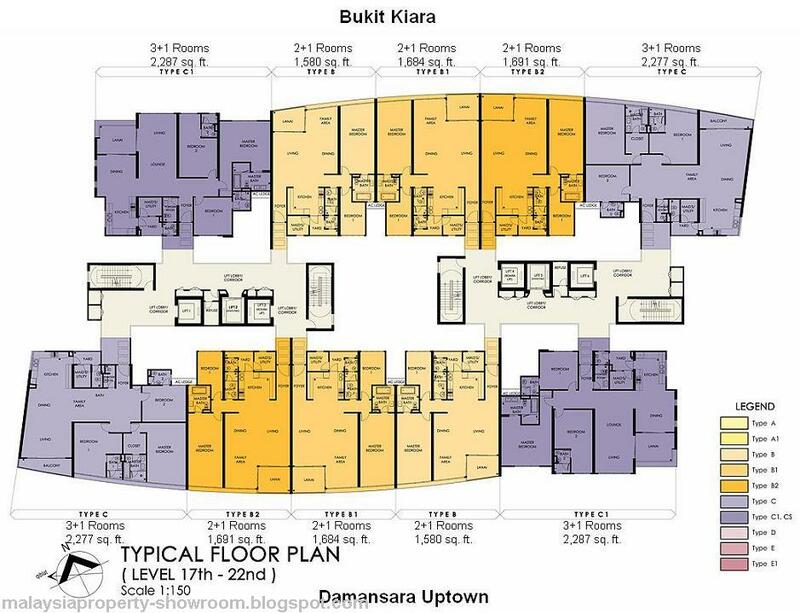 Located along Jalan Damansara and within the commercial center of Tun Mohd Fuad, the location is definitely visibly conspicuous. 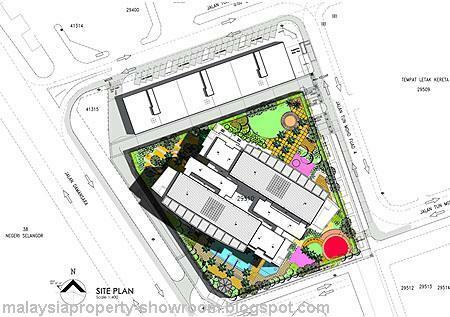 Being right in the forefront of TTDI, it shall form a new building icon and landmark in TTDI. 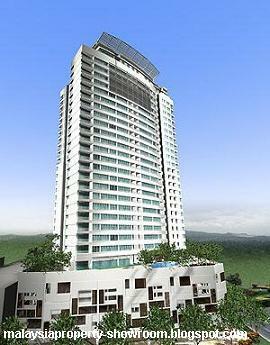 It is sited within the bounds of Jalan Tun Mohd Fuad 3, Jalan Tun Mohd Fuad 4 and Jalan Damansara. 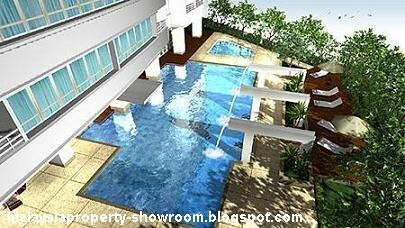 Built-up Area : 1,128- 5,156 sq.ft. 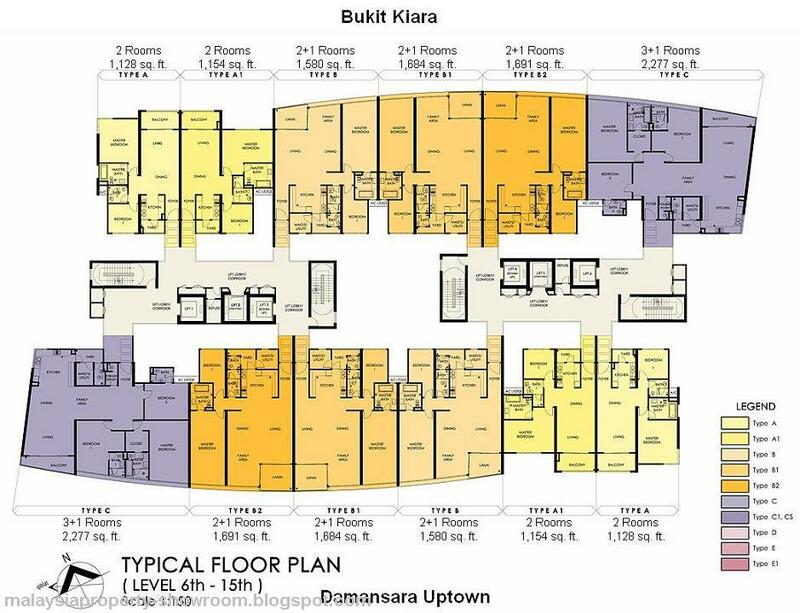 What happen to the floorplan at level 16th? not provided above. 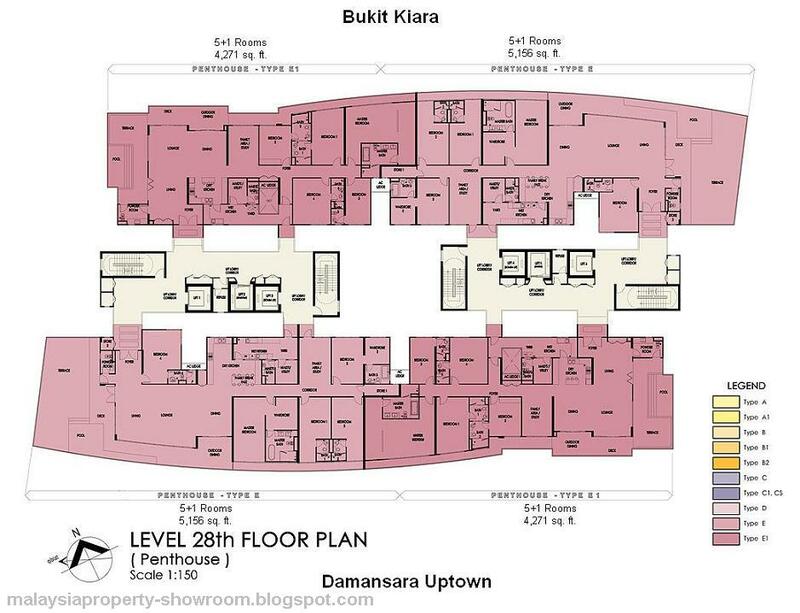 And all units add up together is just 234 exclusive of floor 16th, is it correct the floorplan given?? Guys, anyone know what happen to level 16th? 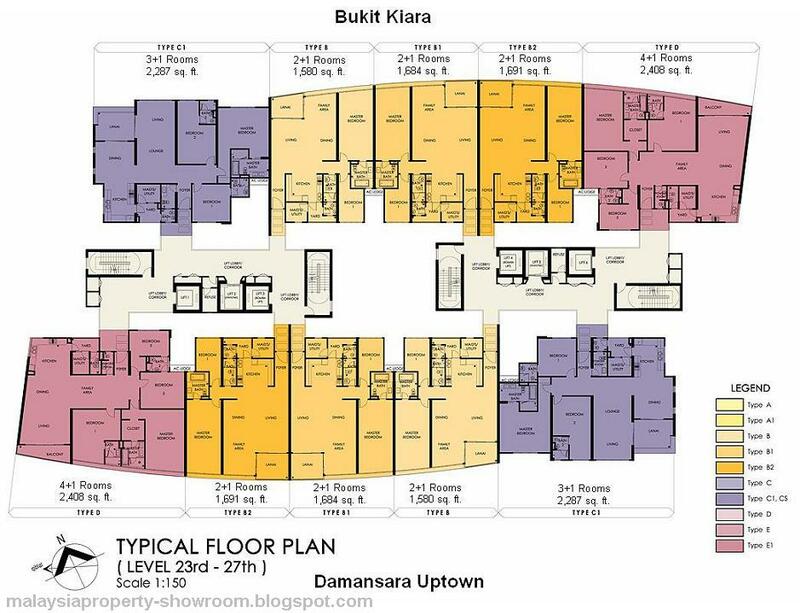 why its floorplan is not inclusive of the above floorplan? are there units still available?